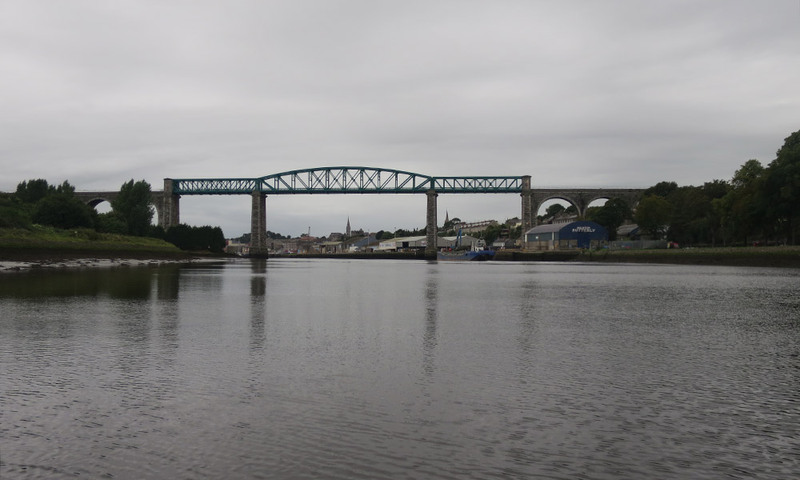 Dive and Marine Contractors carried out in excess of 80 Underwater Bridge and Channel bottom surveys on Irish Rail bridges throughout Ireland for Murphy Surveys. This involved deploying a specialist team of Commercial Engineer Divers who are experienced in Structural inspections. This team carried out detailed inspections to all bridge elements up to 1m above the High Water Mark and also to carry out scour inspections around all submerged elements. The relevant data was compiled and stored systematically to allow all field work on a particular rail line to be completed before the reporting element was undertaken. This required exceptional attention to detail while completing each batch well within the time allocated. Each Engineer Diver also underwent Personal Track Safety Training (PTS) which is mandatory for working on or near Rail Lines.